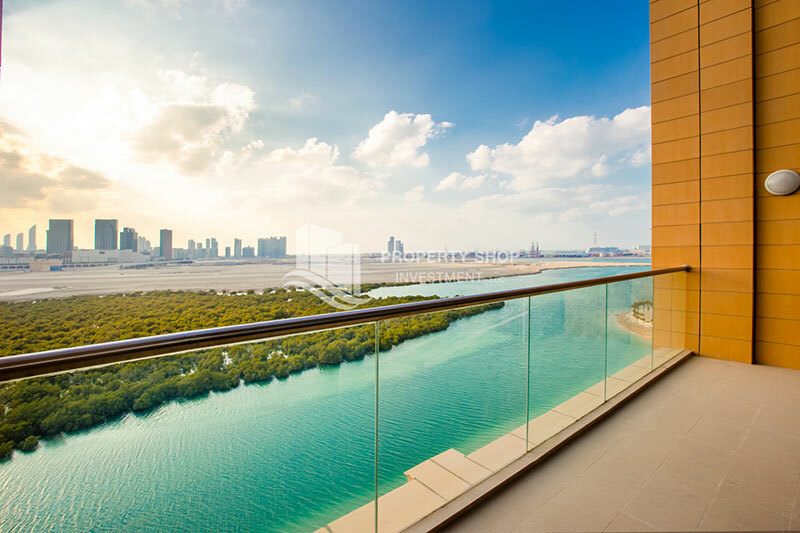 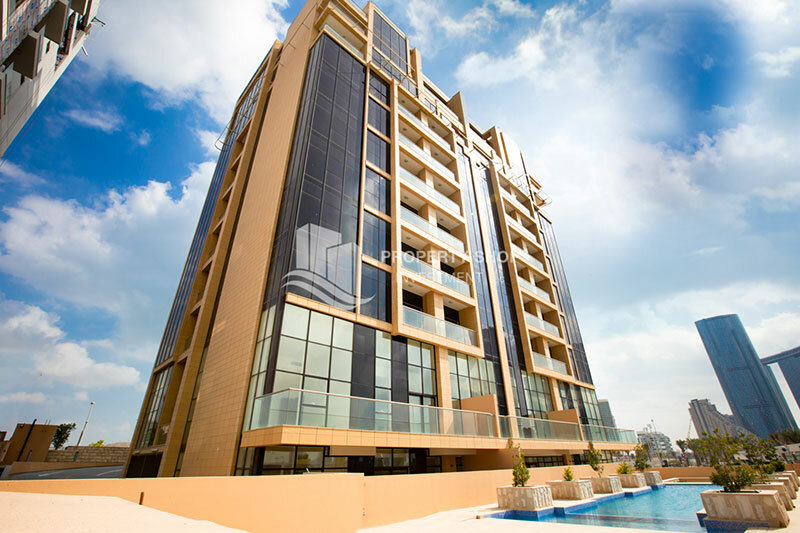 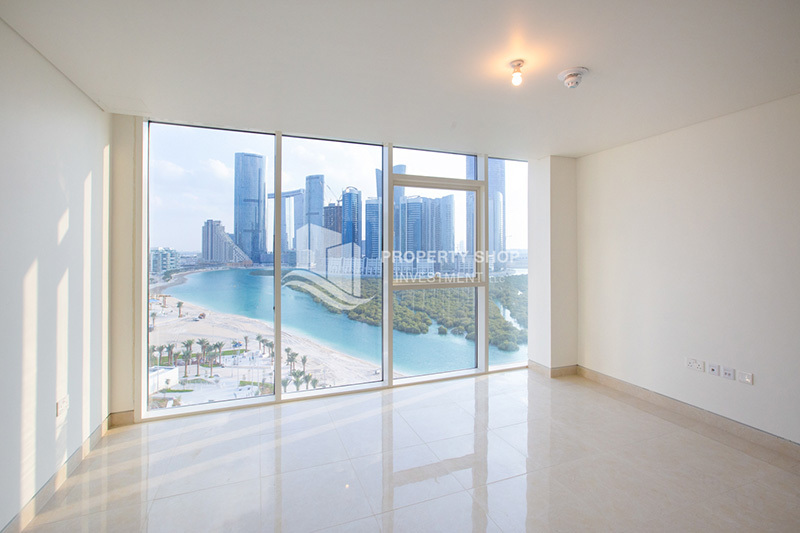 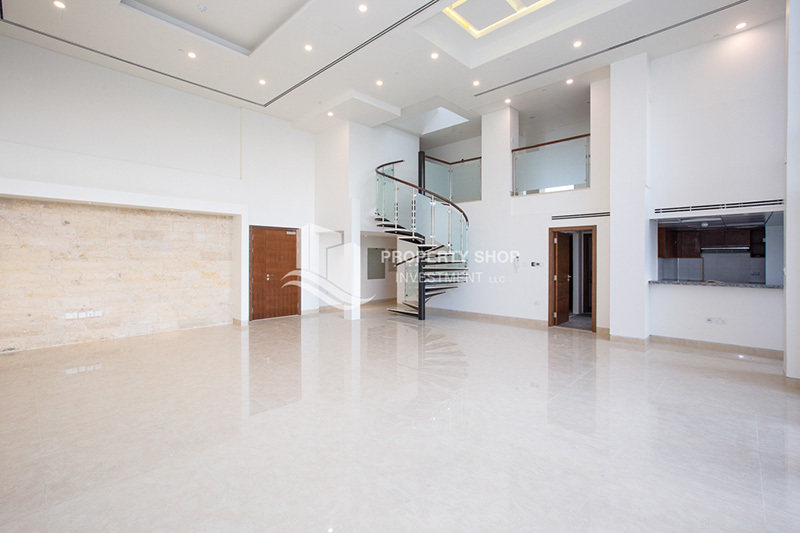 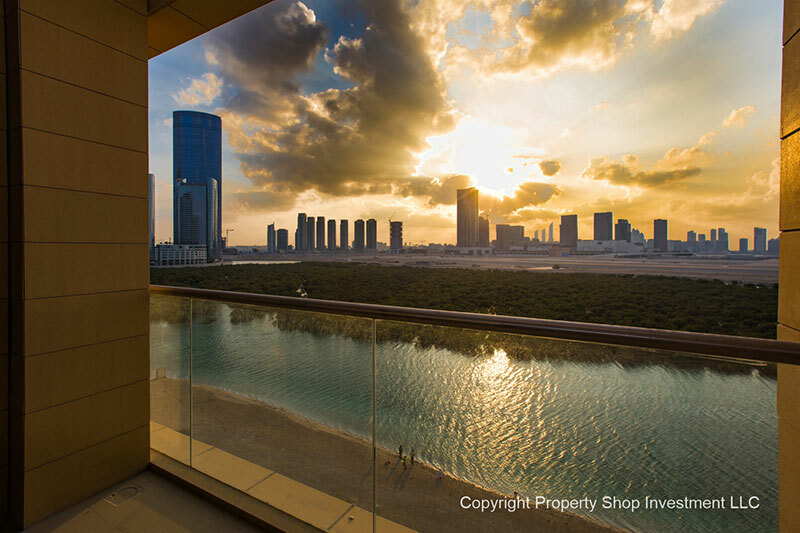 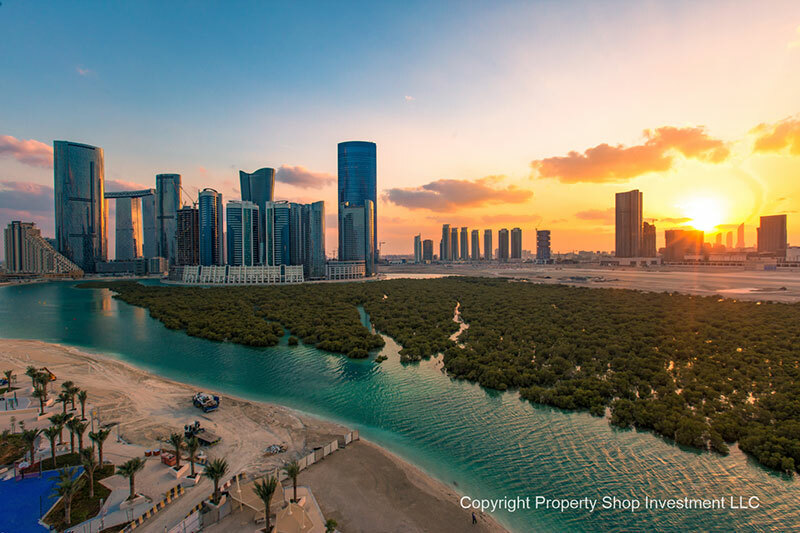 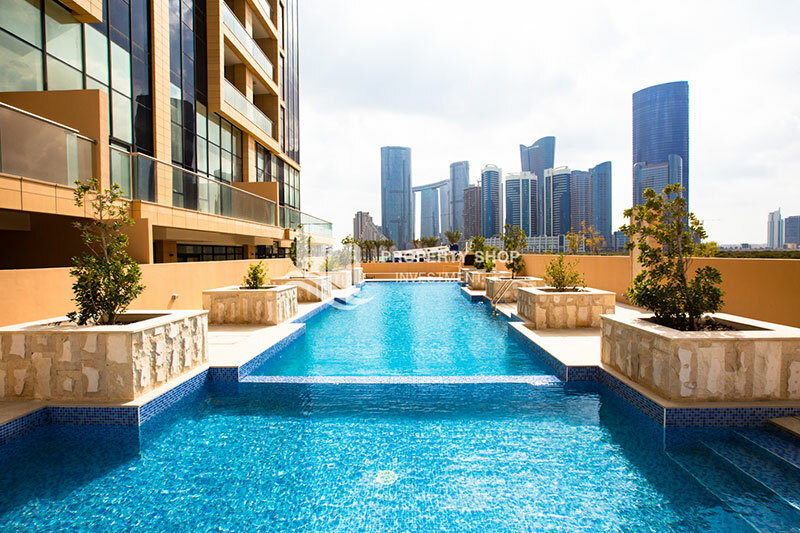 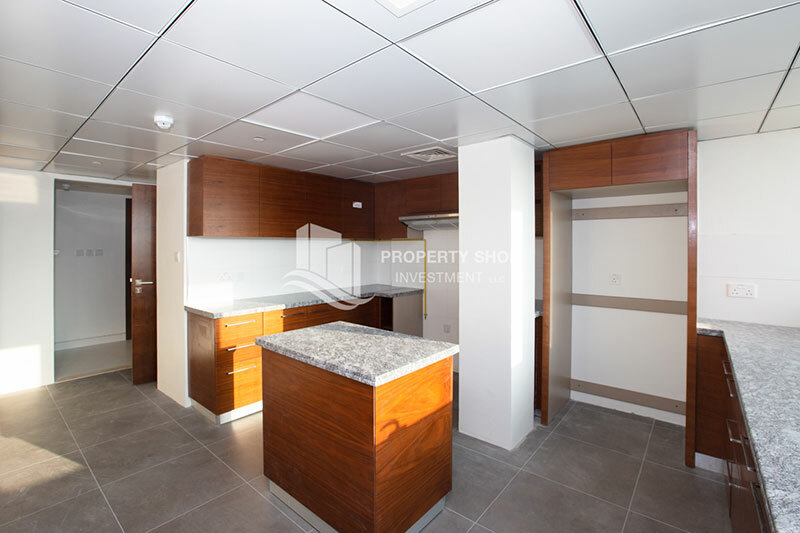 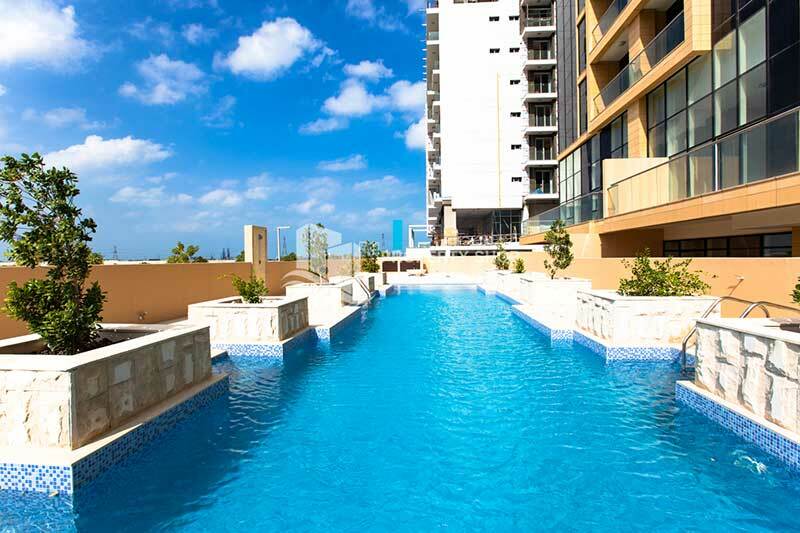 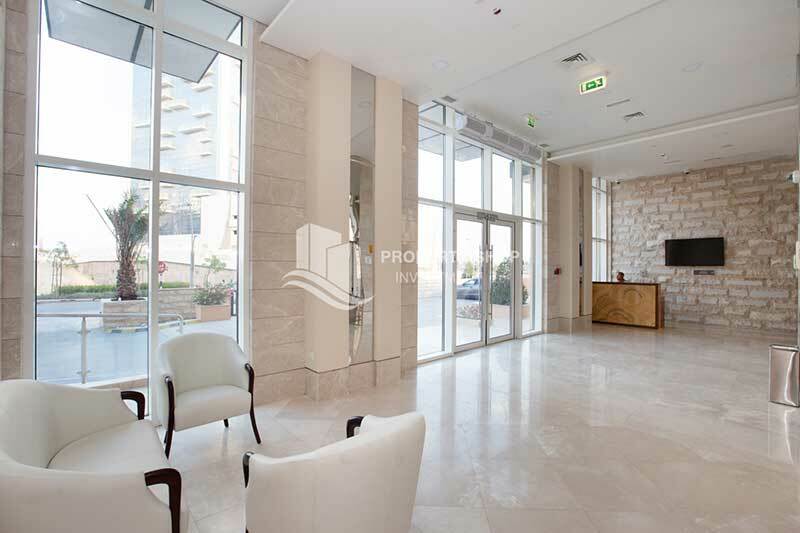 Al Qurm View is a brand new tower that offers a range of 1, 2, 3, 4 and 5 bedrooms apartments with exceptional size and comes with a balcony. 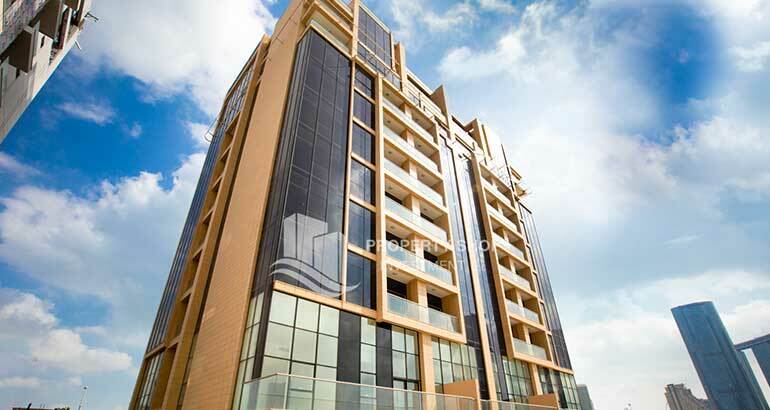 This mid-rise 10 Story residential apartment offers bright, mediocre living & matched with a magnificent view. 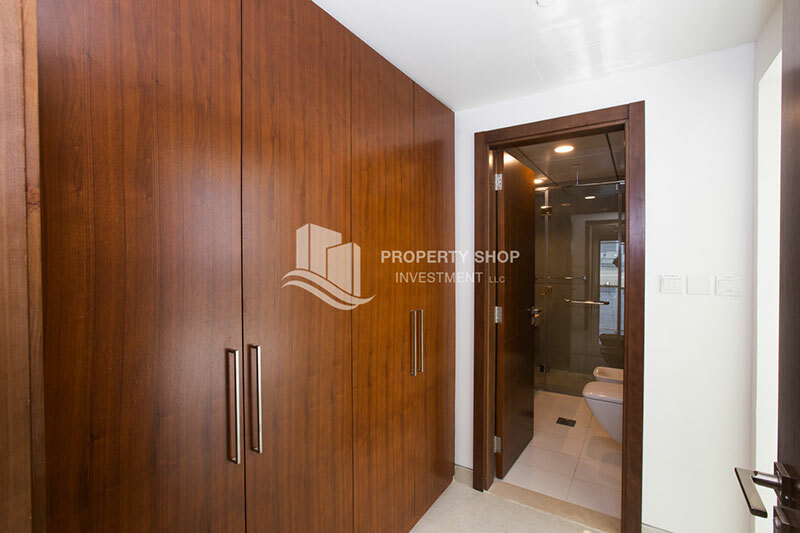 It has a semi-open plan kitchen is a modern contemporary space with a maids room. 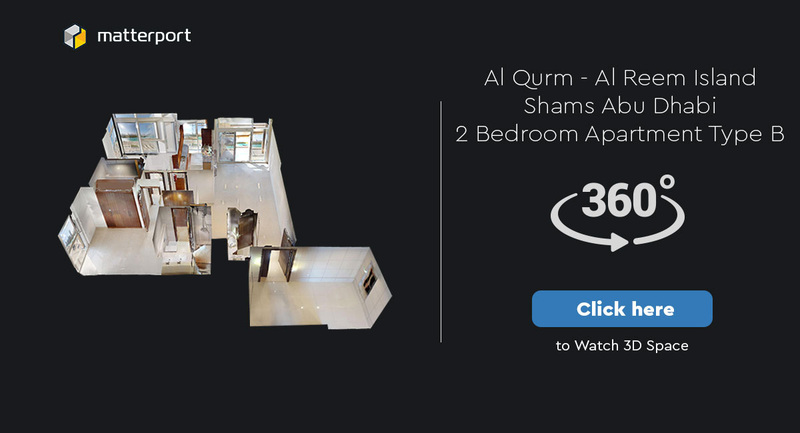 Al Qurm View is a brand new tower that offers a range of 1, 2, 3, 4 and 5 bedrooms apartments with exceptional size and comes with a balcony. 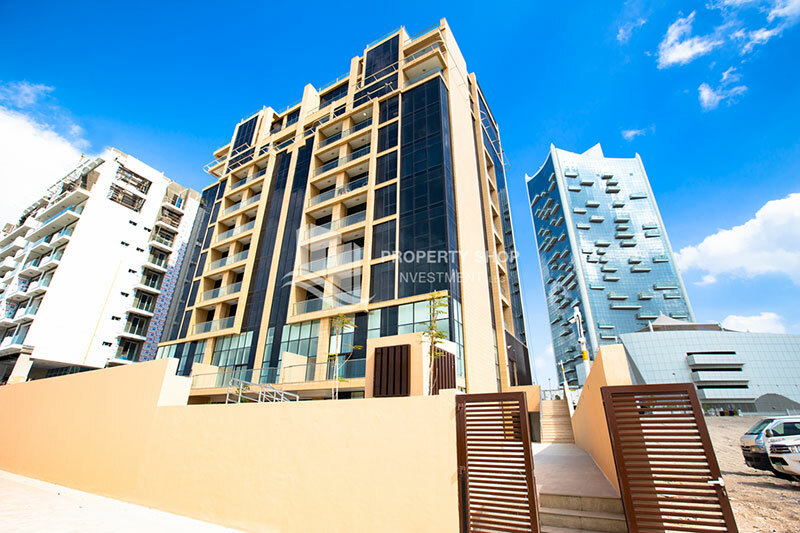 This mid-rise 10 Story residential apartment offers bright, mediocre living & matched with a magnificent view. 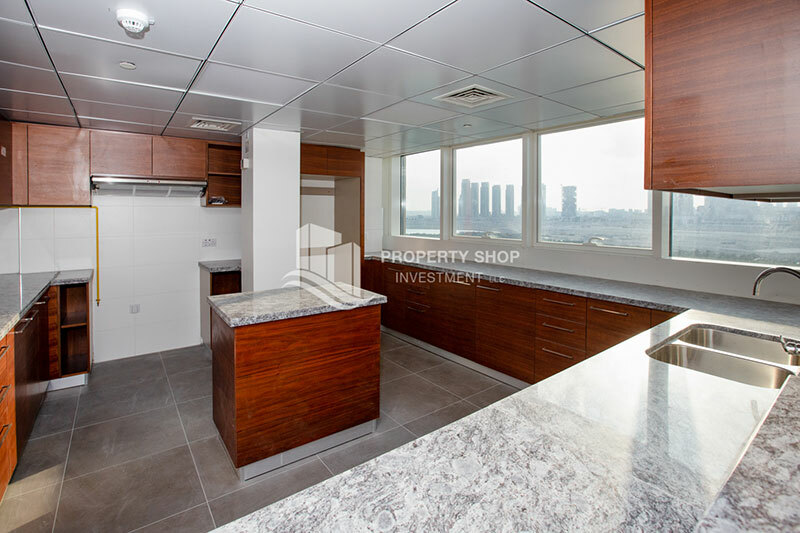 It has a semi-open plan kitchen is a modern contemporary space with a maids room.